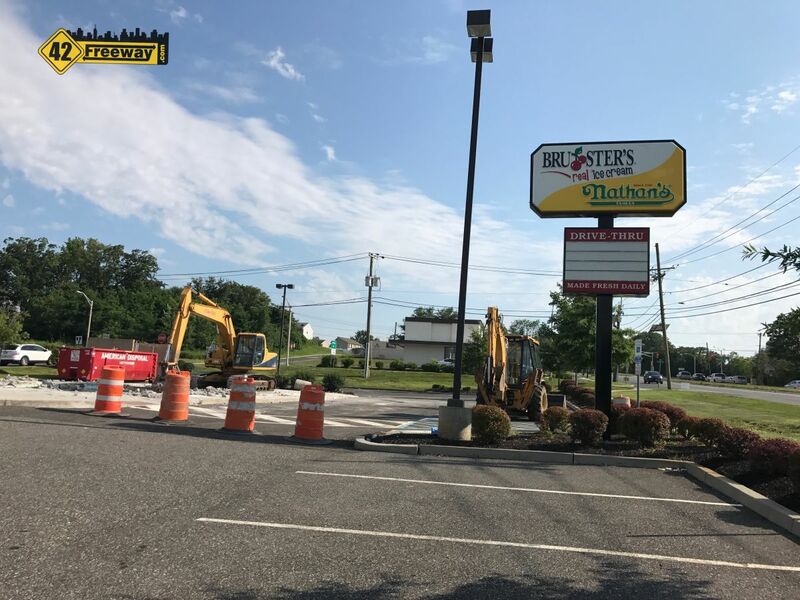 The continuing wave of Royal Farms stores construction continues, with construction equipment and lot markings appearing at the intersection of Berlin-Crosskeys Rd and Johnson Road, directly across from a long operating “classic” Wawa. Nearby are several newer strip mall style centers, and in close proximity are Tilted Kilt and Tractor Supply. 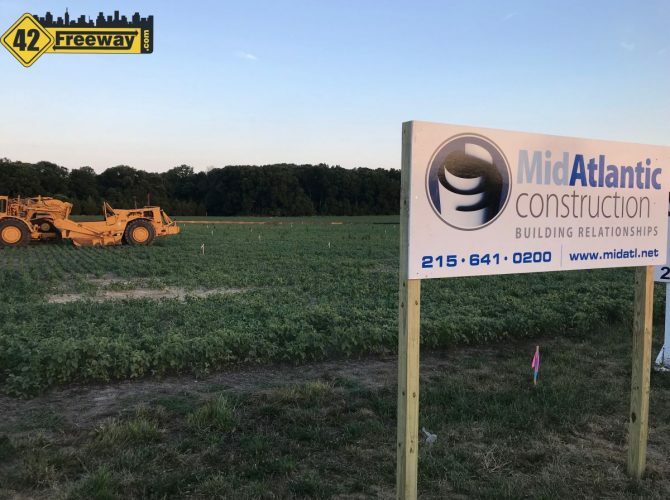 A construction sign for MidAtlantic Construction is on the property. They built the Magnolia and Gloucester City stores. Like all of the other Royal Farms stores, this one be a similar set-up to competitor Super Wawa and feature gas pumps. 42Freeway initially “broke” the story on a planned Royal Farms back in August 2017. It seems Royal Farms is pacing the South Jersey construction building 3-4 at a time. Currently in our area are stores in Bellmawr, Magnolia, Gloucester City, East Greenwich… and under construction are Mt Laurel and Voorhees. We very recently posted that the Gloucester Township store is also under construction, and I know of one other store trying to get approved. There could be more.. I haven’t posted in a bit and I need to check my notes! 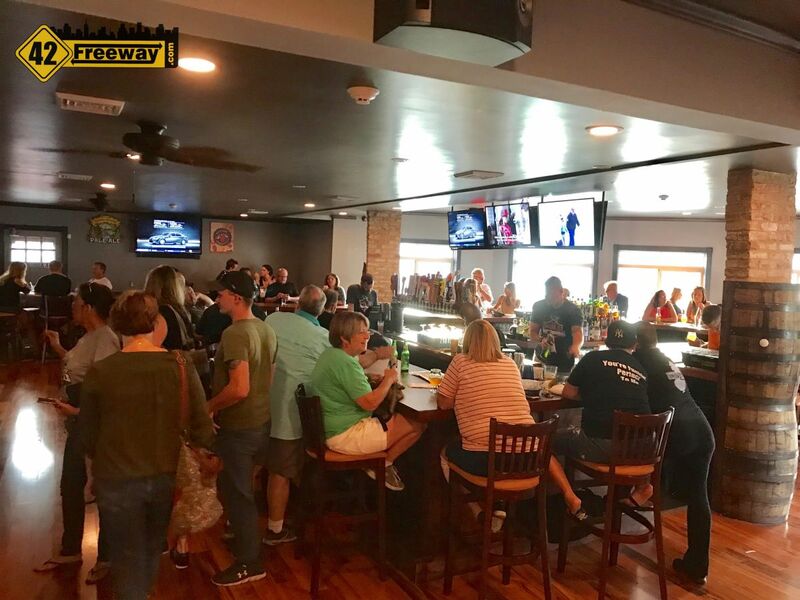 Similar to our familiar Super Wawa format, the Royal Farms variation (which comes to us from Baltimore) features Fried Chicken as its big food draw, as well as indoor seating… both of which are not offered at Wawa. 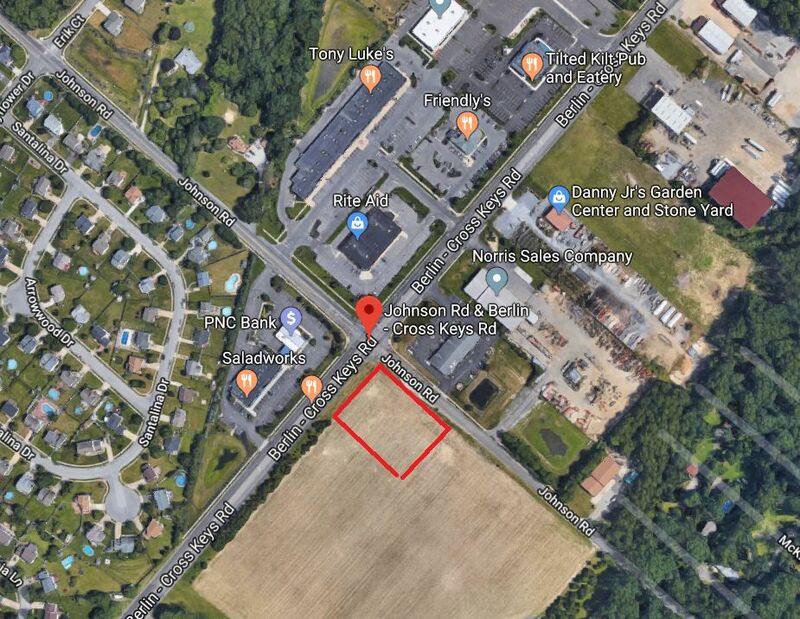 The Royal Farms corner wedge is just part of a larger farm property which we believe is also looking for projects to develop. This growth on “the other side” of Berlin-Crosskeys Road in Winslow stems from a new large sewer line connecting Winslow to the County system a few years ago. For a long while there was a freeze on construction (requiring sewer hookups) in Winslow as their local treatment system could not handle additional flow. Eventually more development will come. 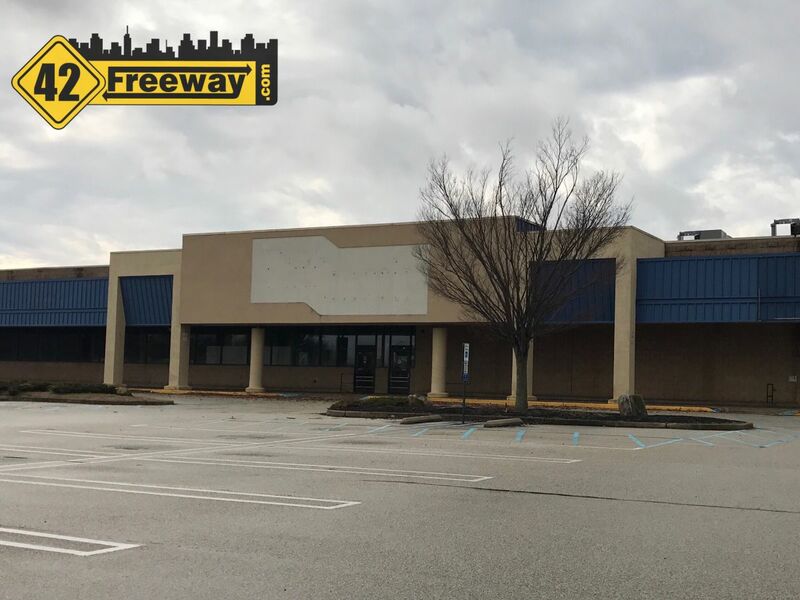 The old Deptford Pathmark is about to see new life, as Edge Fitness recently signed a lease on 36,000 square feet of the building, and has started construction. Click the article to see their announcement video and a few other possibly interesting items! The Woodbury Heights building which housed the Bruster's Ice Cream and Nathan's Hot Dog eatery was only about 6 years old, but this week it was demolished to make way for a new Starbucks.